For the second year running, Spartan Race is returning to take over the Emerald Isle and show Ireland what we are made of! Just outside of Dublin in the beautiful Irish countryside stands the famous Punchestown Racecourse, which for one weekend a year, turns in to the perfect flat and fast Spartan race course! This is the perfect race location for both first time Spartans and our seasoned returners. A Spartan Race is not just an epic and fun event; it's an obstacle race that will push you beyond your limits and show you what you're truly capable of. 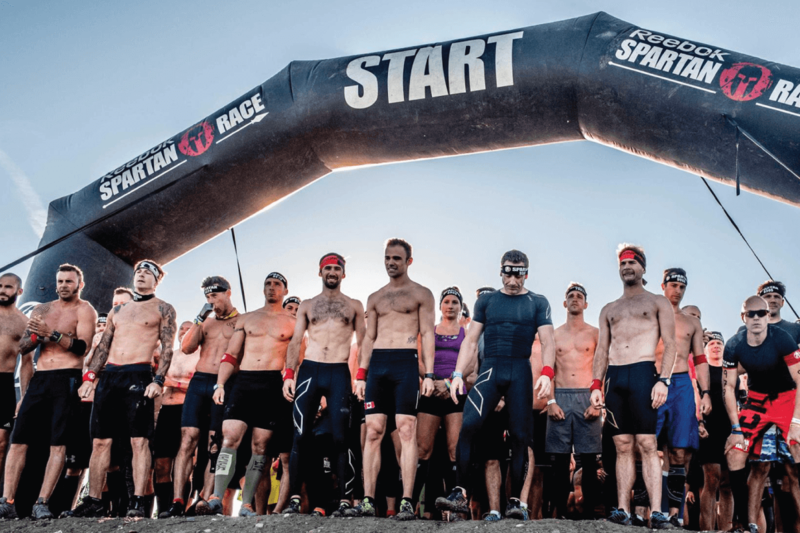 The first of it's kind to feature timings and global rankings, Spartan Race provides a proving ground for everyone from beginners to seasoned racers looking to test themselves in a new way by offering Open, Age Group and Elite heats. With a Sprint and a Super on offer, we're bringing our A-game to Ireland from the off. Are you ready to take on the gauntlet that we're about to throw down? Sprint: Test yourself over a distance of 5km+ taking on more than 20 obstacles. A great starter distance for beginners or a perfect test against time for more advanced racers. Super: The ideal blend of endurance and speed. This 13km+ will challenge you on 25+ obstacles over varied terrain and truly test your athleticism. Kids: For children under 14, we also offer Spartan Kids races. These take place on a separate and bespoke course and at every one of our adult events. 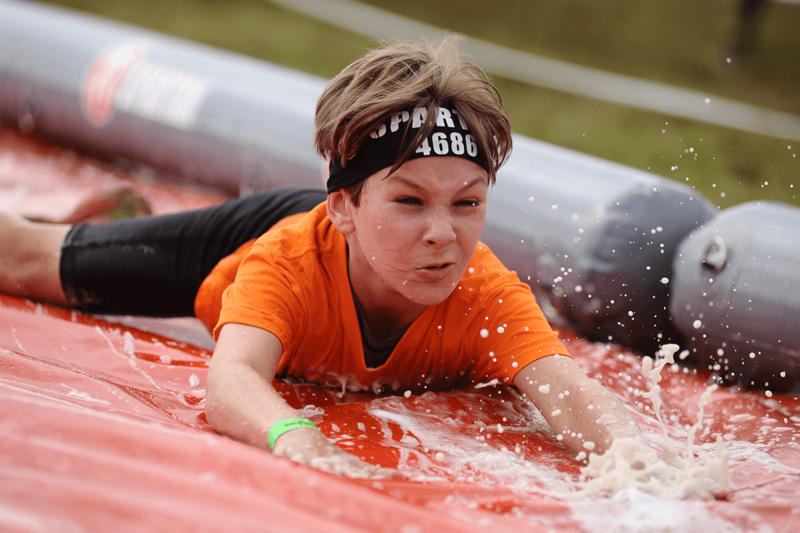 The Spartan Kid races are circa 1.5km in distance, and have an emphasis on teamwork, fun and getting muddy! What are you waiting for? It's time to take on a new challenge and we are ready for you. Let's show Ireland what we are made of! Our 2019 season starts right here! For the third year in a row we are launching the season in the beautiful south east at our St Clere venue. This weekend will host a Sprint, Super and Kids races. Expect some mixed terrain and technical running that will challenge everyone from Elites to the Open waves. Our 2019 season launch is ready - are you? For one weekend of the year Spartan takes over the beautiful countryside just outside of Dublin! We turn the famous Punchestown racecourse in to a flat and fast Sprint, Super and Kids course making it the perfect race location for both first time Spartans and our more seasoned runners. We are coming back for our second year in Ireland with very big plans! This is our most famous race of the season for many reasons! Only way to find out why is by rouding up your mates and coming to find ourt for yourself - we promise you won't be dissappointed! Whether you take on the Sprint or the Super, this venue is sure to provide you with a great day out! It's time to go to the home of Spartan Race UK & Ireland for a race weekend like no other. Prepare for rolling hills, dense woodland and the amazing scenery that is our home. Whether you take on the Sprint, Super or Kids course, this venue will never disappoint. You can't miss coming home with us can you? Perth is our most beautiful course of the year offering amazingly dramatic views, but those views are not without their climb - this is also our most challenging terrain of the season! Join us and come take on the Scottish highlands, it’s tough running but the most rewarding scenery - you will not want to miss it! Choose from a Sprint, Beast or the fearsome Ultra, or the Kids Race. 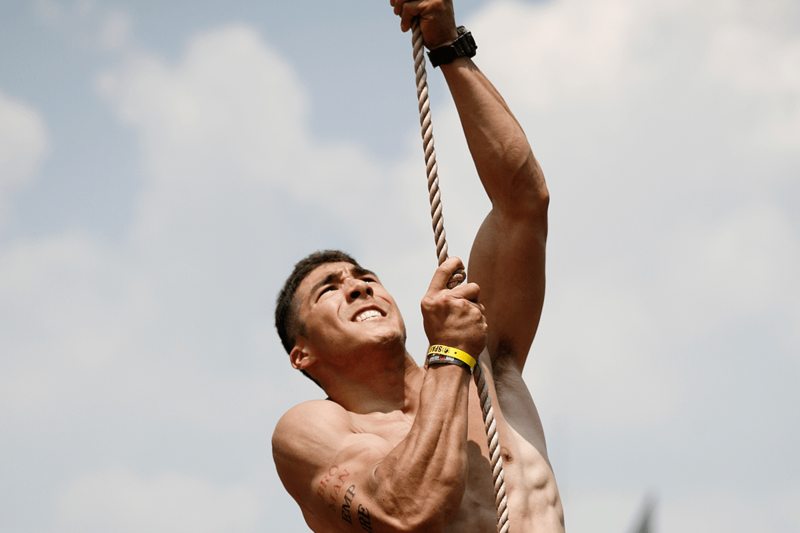 Windsor is renowned for being the biggest and best race of the entire Spartan season. This weekend sees more than double the amount of racers coming to take on the Sprint, Super, Beast and Kids races than any other race in the season. This is also our only Trifecta weekend - so if you want that weekend Trifecta medal then make sure you are here. Who misses a season finale? Begin your journey to the start line with our exclusive "Couch to Sprint" workout plan. Our program makes starting easy, gradually getting you Spartan fit with five weeks of workouts. Find out what it takes to become spear throwing, mud crawling and wall climbing ready for your Sprint debut. THANK YOU FOR SIGNING UP! CLICK HERE FOR YOUR FREE COUCH TO SPRINT TRAINING PLAN! !